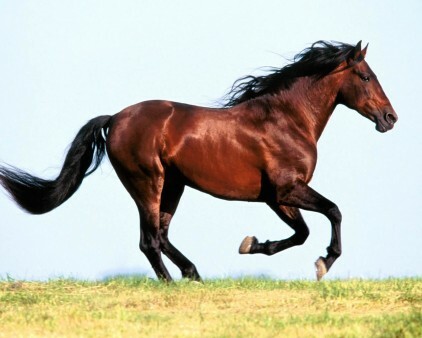 Horses are the nomads of the Chinese Zodiac, roaming from one place or project to the next. All of this Sign's incessant activity and searching may be to satisfy a deep-rooted desire to fit in. 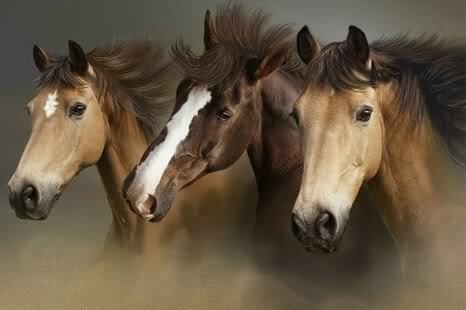 Paradoxically, Horses feel a simultaneous yearning for independence and freedom.